Can’t afford a womans jacket for girlfriend, considering buying a kids. She is typically a small in womans clothing. size 32b and a 26 waste i believe. 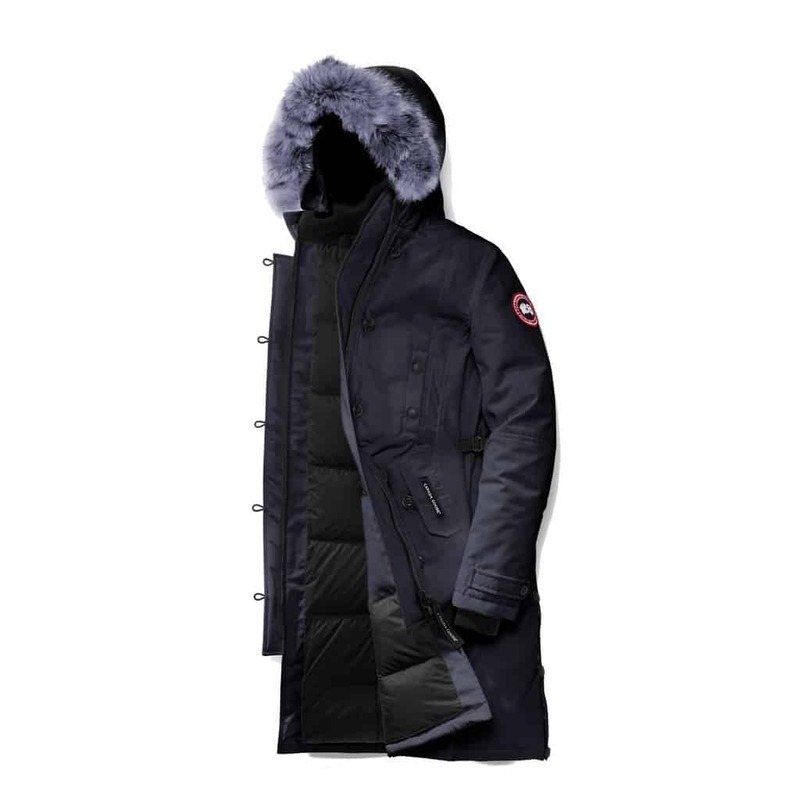 Should I get a large canada goose (kids)? she is also about 5 foot at most. That won’t be the first time someone does this- good idea. The Large might be ok, but my concern is sleeve length. Usually kids clothing has much shorter sleeves than adult sizes. Look at the chart and double check sleeve length with a jacket of hers that is lying around the house. I’m want to buy the citadel parka but I’m quite confused about the size of the jacket. I like the lim fit design. I’m 1,83 mtr. tall, weight about 84 kg, my chest is 108 cm. I’m in Europe, and will buy it in a website. If you like the slim fit I would try the medium, but it might be a little tight around the waist. If you want a little room to move go with the Large instead. We don’t ship Canada Goose to Europe, but if you have a friend in Canada we can ship to them for free and they can then ship it to you. I am trying to figure out what size canada goose mountaineer jacket to buy.I have an xl expedition jacket that fits big and an xl chilliwack jacket that fits just right. I wear an xl arcteryx and north face and i have a 46 inch chest. is an xl mountaineer jacket going to be too small? the xxl which goes up to 51 inches would be to large i think. Unfortunately we do not stock that model so i don’t have much experience with it, but always remember to check the fit of the jacket. It is a ‘slim Insulated’fit so will be more tight than the Expedition. I would stick with the XL. I am 5 foot 3, and I weigh 100-105 lbs. I i dont want to order a coat that might end up too small if i chosse xxs, but then i don’T want to be floating in one either if i order xs. I am a size 24-25 waist. and my chest is a b32. what can you recommend to me? I would like the coat to be tailored to my size, however i also want to be able to move without being scared of ripping it. Suggestion? 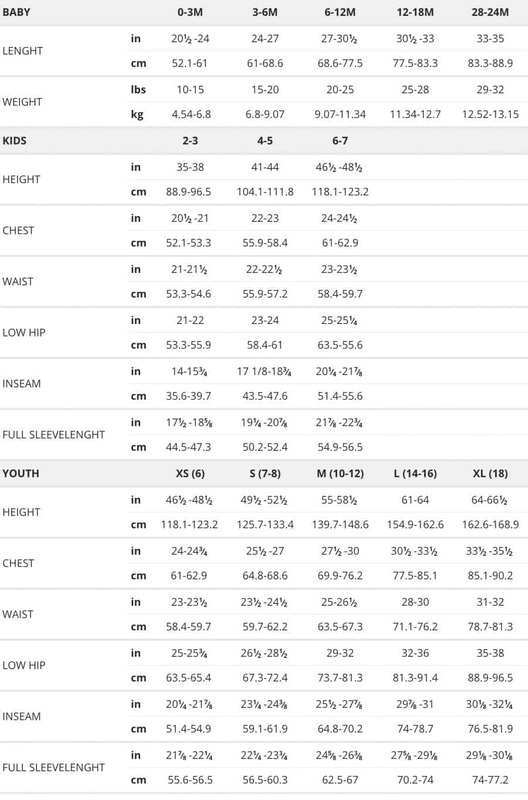 Hey Patricia, based on your dimensions you are most probably an XS. As for suggestions, the world is your oyster. 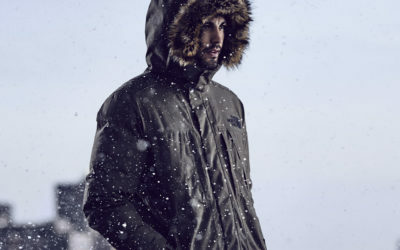 In Canada Goose the Kensington and Trillium are always super popular, but don’t be afraid to look at Nobis (another Canadian high-end brand) either. Know that the Kensington has straps on each side at the waist so you can really cinch down and get a nice silhouette. Hey, do you have the armlength of the chilliwack for women? Remember that the Expedition is a relaxed fit and so is very loose fit. You are probably normally a Large size but in the Expedition you may want to look at the Medium because it fits so big. If you want it big and loose then lean towards the Large. Bonjour, je suis française et aimerai une veste Expedition. Je mesure 1.76m et 62 kg. Mon tour de poitrine est 95cm. Quelle taille de veste dois je prendre ?